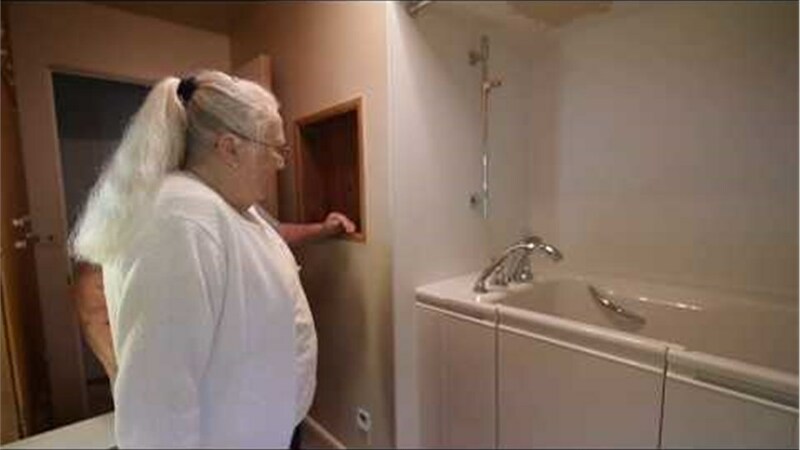 Tiger Bath Solutions has the knowledge, skills, and resources to install your bath quickly and efficiently. Home improvement projects are fun and exciting, but they can also be quite a hassle without the proper training and tools. 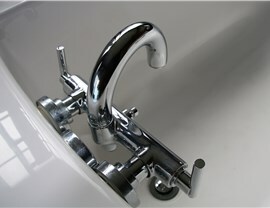 In fact, a bathtub installation requires a lot of special equipment and knowledge to ensure that it gets done right. 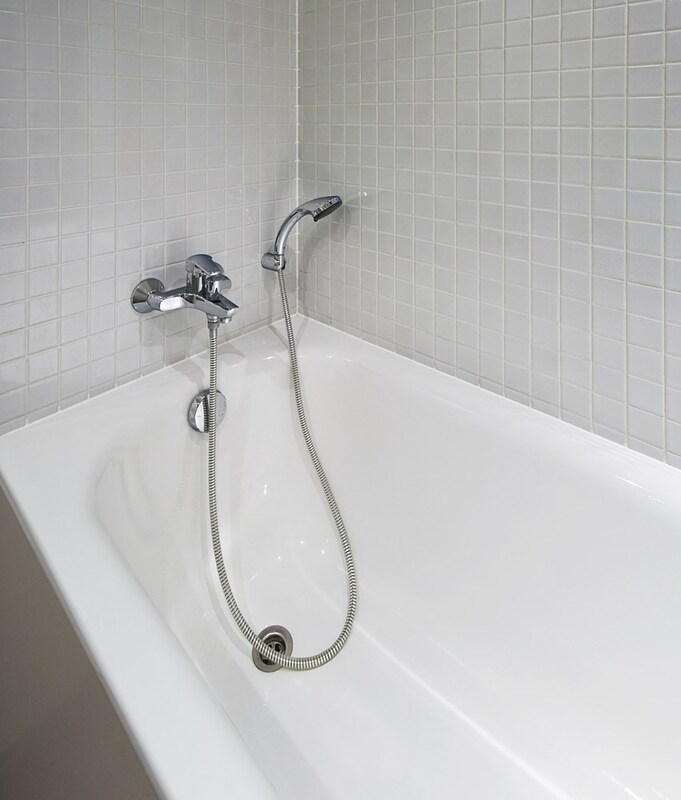 For that reason, you should leave your tub install project to a team of professional bathroom remodelers. If you live in the Chicago area, you don’t have to worry about which company you can trust because Tiger Bath Solutions has the experience to deliver the outstanding results you deserve. Expert Installers: Rest assured that your project is in good hands because all of our installers are certified. 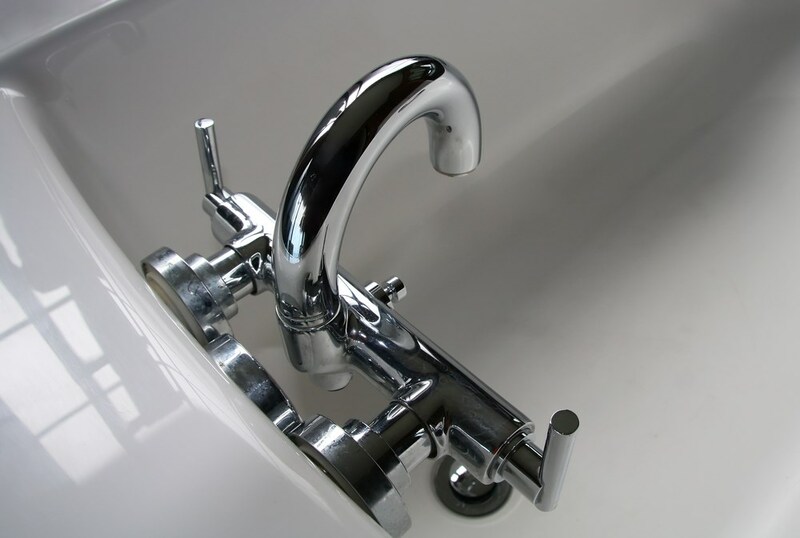 Quality Products: We only use high-quality products that are as durable as they are beautiful. Fast Results: With our custom-fit products and highly-trained installers, we can complete your installation in as little as one day. 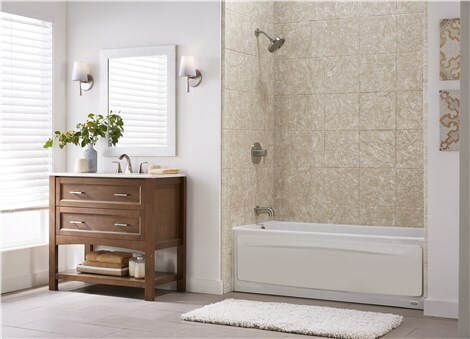 Are you tired of wondering, “where can I find bathtub installer near me?” If so, don’t hesitate to contact Tiger Bath Solutions. 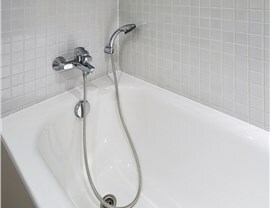 You can call to speak with a local bathtub installer in Chicago about your project goals, or we can provide you with a complimentary quote after you submit our online form.